ELIZABETH CITY, NC – It's one of the first big days of the year that we can all pretend to forget about our New Year's Resolutions and indulge, guilt-free in some downright delicious game day snacks! 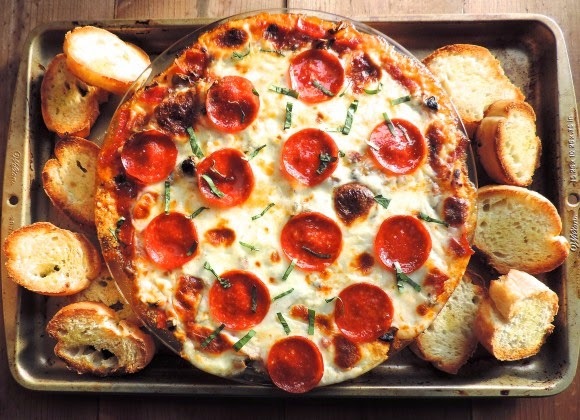 Super Bowl 50 is just days away which means it's time to finalize your menu game plan. What will you be serving up at your game day celebration? 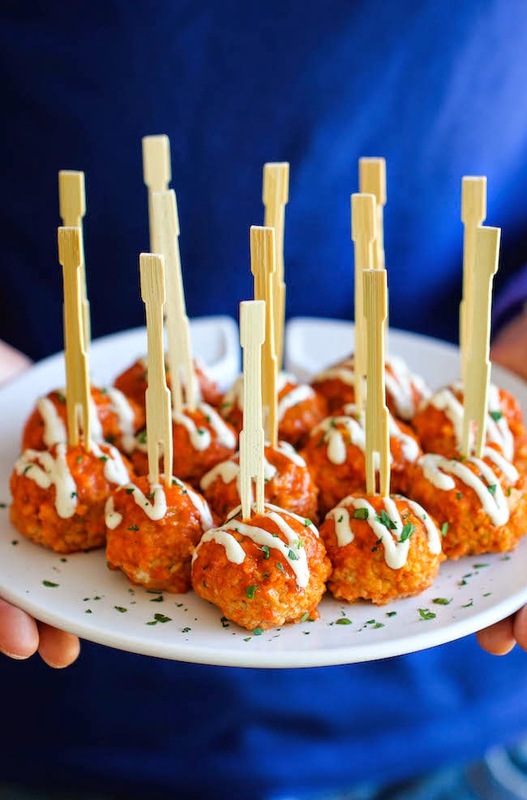 Whether you're hosting a Super Bowl party or attending one, make sure you're the Recipe MVP by whipping up one of these ideas for your Super Bowl Party! We did the tough job for you...endlessly scrolling Pinterest for the best football recipes (trust us, we're really hungry now). 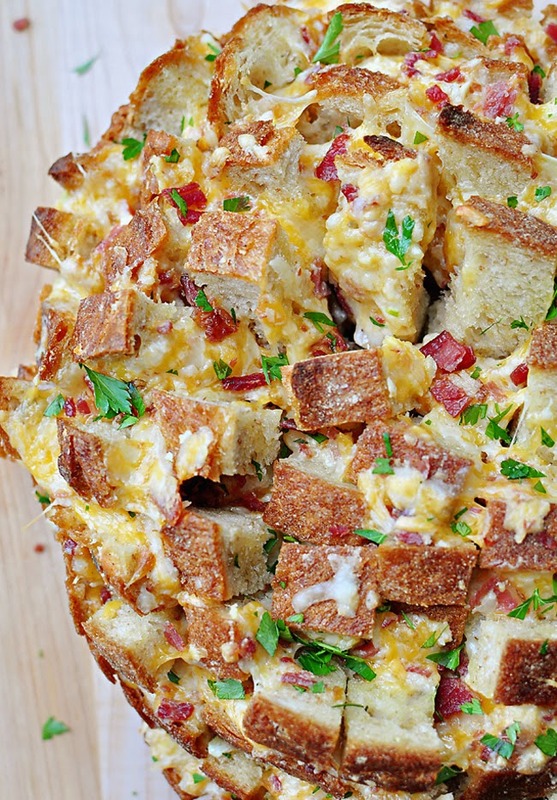 So take a look and let us know which Super Bowl recipe will be making an appearance at your celebration! 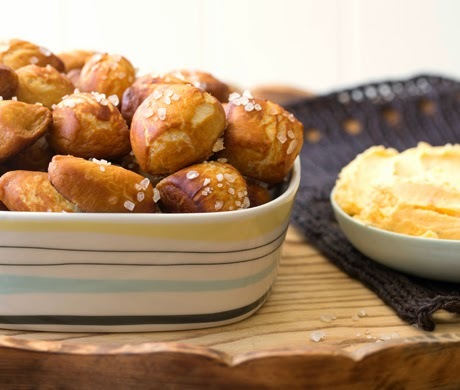 Do you have a delicious Super Bowl snack suggestion? We'd love to hear it! Leave us a comment below! Looking for a ride to your game day party? Perry Auto Group has your back! If you're in a sporty mood, check out the 2016 Dodge Challenger or the 2016 Dodge Charger. Come into our dealership today to take one for a test drive. Perry Auto Group has two dealership locations to serve you better at 1005 W. Ehringhaus St, Elizabeth City, NC, 27909 or 1001 Halstead Blvd Elizabeth City, NC 27909. Stop in for any of your auto or community needs, or feel free to give us a call at (252) 338-9100. Perry Auto group in Elizabeth City, NC is your Eastern North Carolina, Outer Banks Chevrolet , Chrysler, Dodge, Jeep, Ram Car, Truck & SUV dealership. We offer New Vehicles and Used Cars, Trucks, SUVs and Vans, while our Service Department and Collision center services all makes and models of vehicles.